Our Piano Sheet Music is as easy as 1 - 2 - 3! 1. 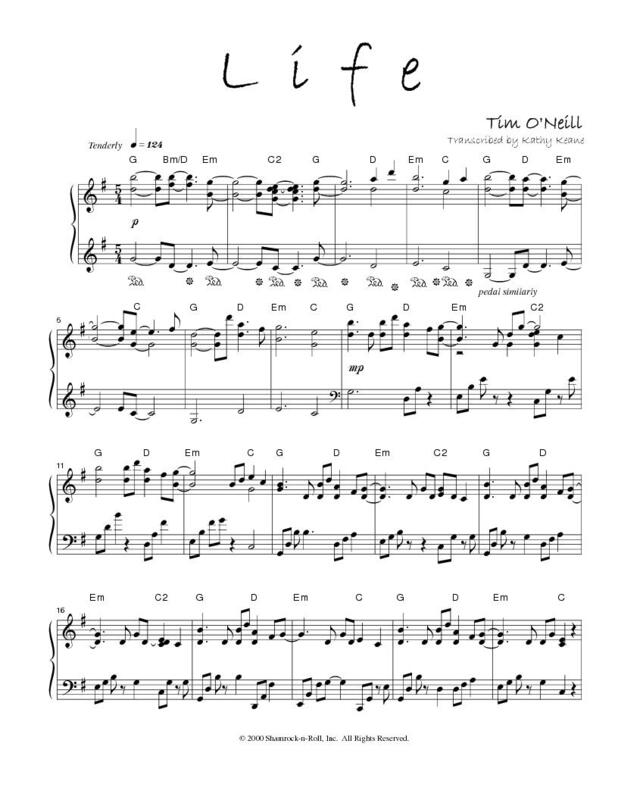 View the first page below and decide if you want to download the sheet music or have it shipped to you. 2. Click the "Add to Cart" button to the right. If two versions are available, be sure to select the correct version. 3. Either download it immediately - you will also receive an email from us with the link - OR choose to have it shipped. Due to security reasons, download links will expire after 48 hours. Have a question? Visit our FAQ page.